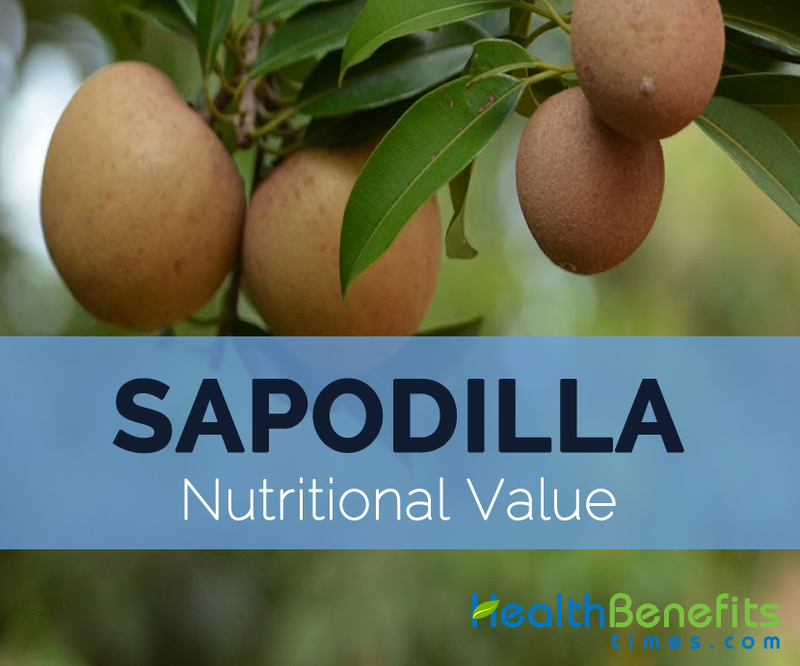 Sapodilla is rich in fructose, sucrose and calories. 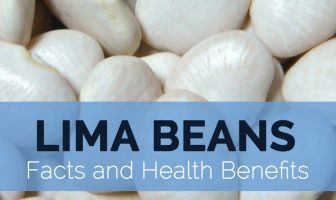 It possess the vitamins such a Vitamin A and C, niacin, folate, Vitamin B5 and minerals such as copper, potassium and iron. It also contains high amount of tannins which is an antioxidant. This fruit is used as an aid for hemostatic, anti-diarrheal and hemorrhoid. Calories 200 Kcal. Calories from Fat 23.85 Kcal.